Come and Cool Down! Join us on Sunday August 5th for my 5th annual client appreciation pool party. One of the many ways we get to say “thank you” to our friends and past clients for their support of another great year in real estate. Once again, we’ll be at the Sholem Aquatic Center in Champaign. Pizza, drinks and live music start at 6:30pm. 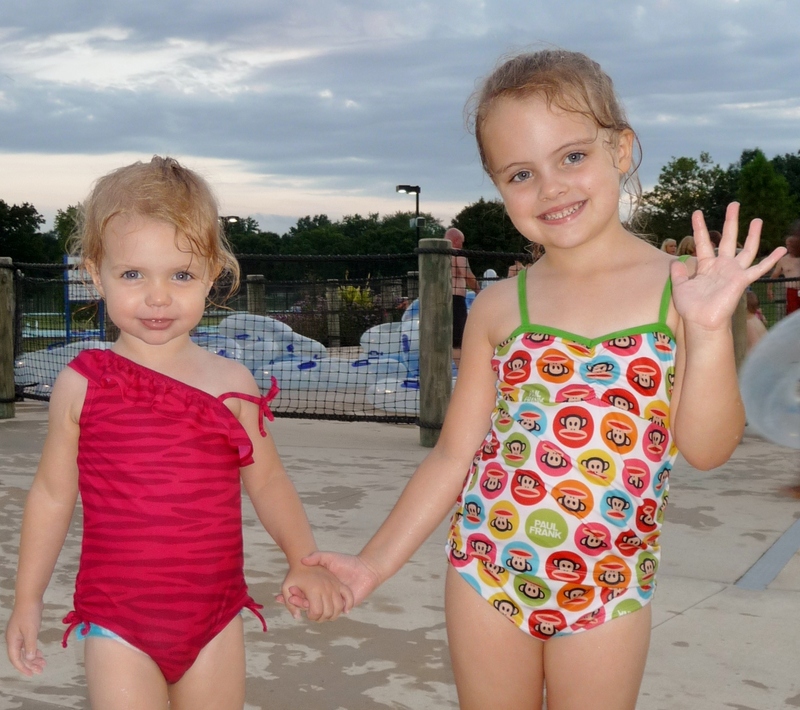 From 7:30 to 9:30pm we’ll head into the aquatic center to enjoy the pool, lazy river and water slides. I hope you can make it. RSVP’s are not required but it would help the planning. You can let me know via phone at 217-239-7114 or email my assistant at Sheri@ChampaignExperts.com. Feel free to bring a guest if you have friends or family in town.